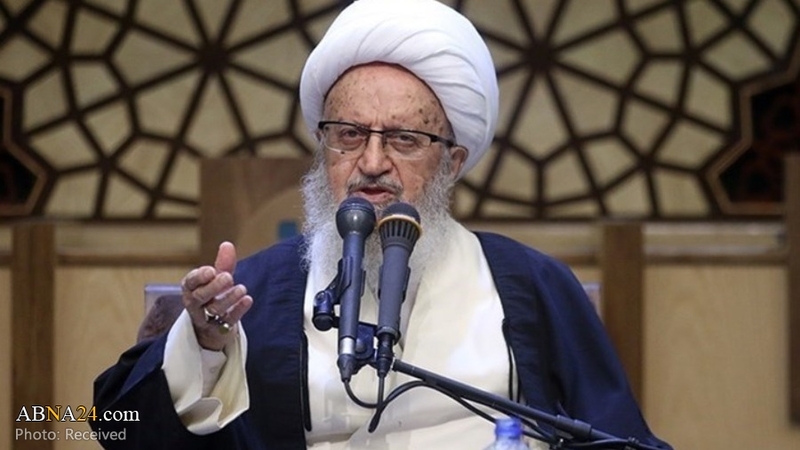 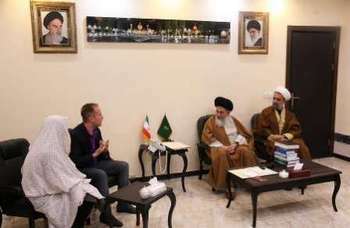 SHAFAQNA – During his jurisprudence class held at Qom’s Grand Mosque, Grand Ayatollah Naser Makarem-Shirazi offered his congratulations on the birth anniversary of the twelfth imam, Muhammad al-Mahdi and emphasized the necessity of praying to hasten the reappearance of Imam of the Age. 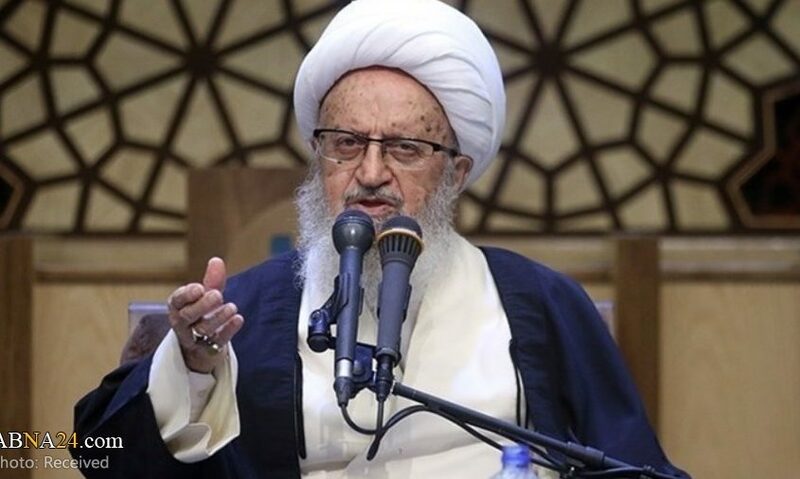 His Eminence added, “The soldiers of the ‘Imam of the Time’ must correctly and clearly elaborate the proofs for the existence of the Imam and the issues related to his reappearance. 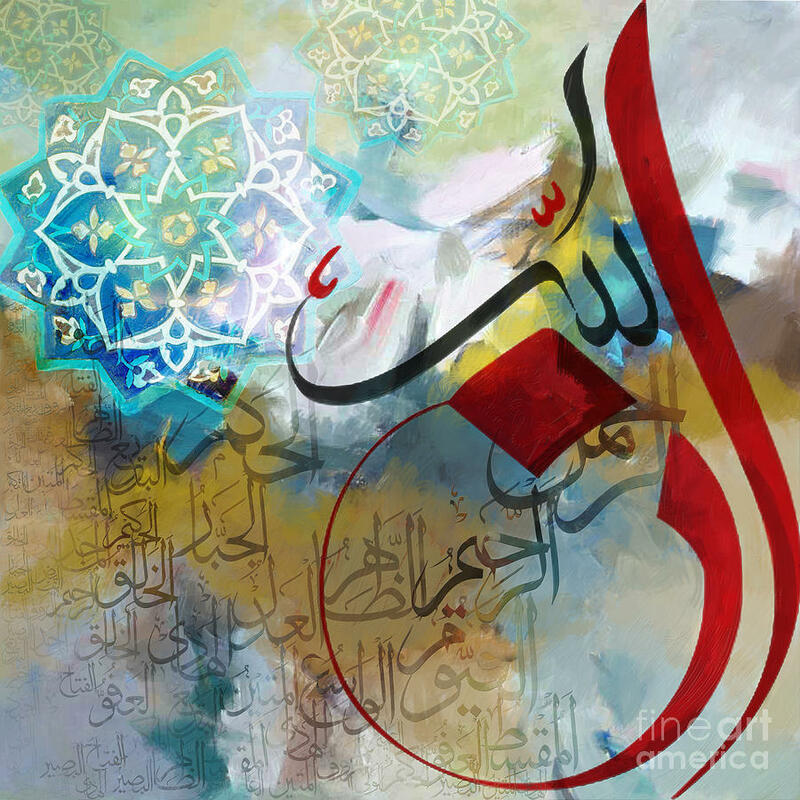 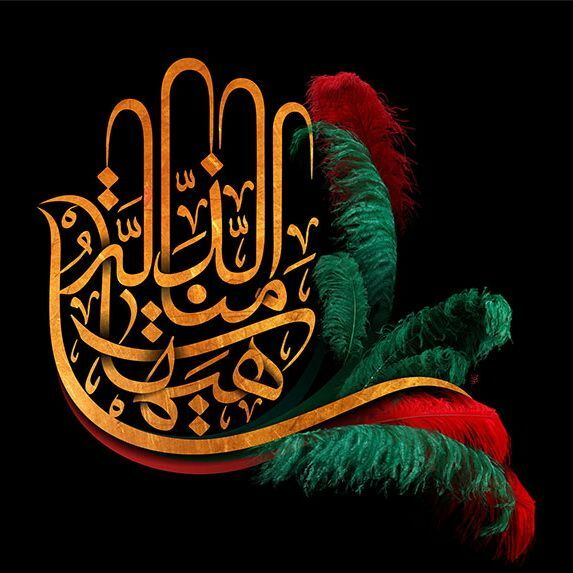 Seminary students must seek to enhance themselves, the Islamic Seminaries and society in general so that God-willing, they become soldiers and servants for the Imam of the Time. 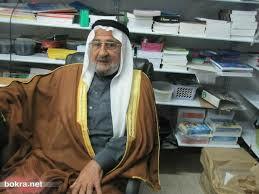 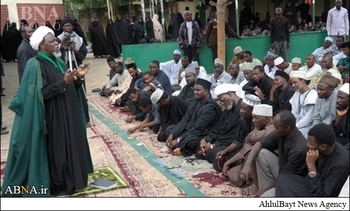 Sheikh Zakzay's Last Son: "Islamic Movement in Nigeria is a Nonviolent Movement"